Now in its 7th year, Azure magazine’s international competition has opened for entries for 2017, by designers, architects, clients, manufacturers and students. Work submitted in the AZ Awards competition must have been completed before 31 December 2016. 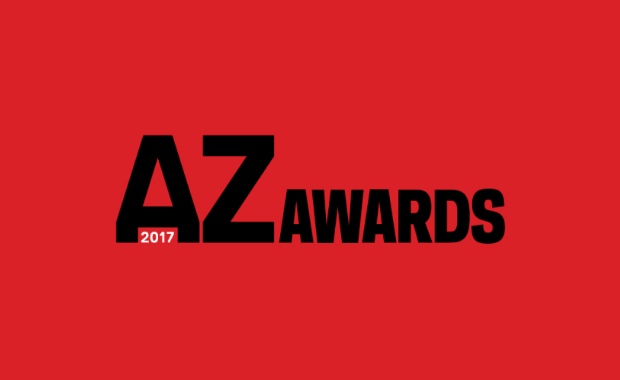 Winners will receive the 2017 AZ Awards trophy, international exposure, recognition of their achievements in print, online and at the AZ Awards Gala – scheduled for 23 June 2017. Student winner will receive a $5,000 cash prize. The AZ Awards were established in 2011, as an international competition for the best architecture, landscape architecture and interior design projects as well as products, concepts and student work from around the world. Azure magazine is published since 1985 and brings readers the very best in contemporary architecture, interiors, furniture and worldwide products.